My University life was amazing. Of course we have different standards. I wasn’t the wild college girl type so my definition of happiness does not include parties and drinks. Having fun for me meant getting good grades, hanging out with my nerdy yet equally awesome friends, experiencing and learning new things, and going to places – both literally and figuratively. Let me share to you a secret to that happiness. 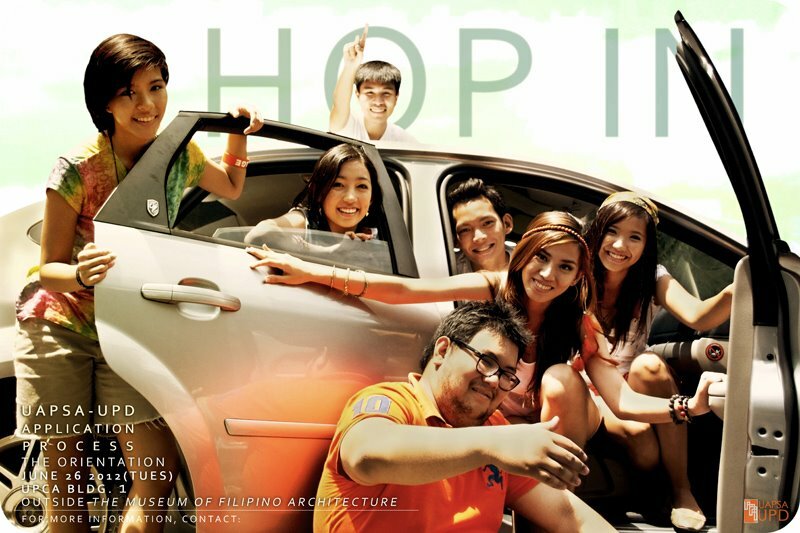 UNITED ARCHITECTS OF THE PHILIPPINES STUDENT AUXILIARY – University of the Philippines Diliman Chapter (UAPSA – UPD), a nationwide organization duly recognized by the United Architects of the Philippines (UAP). Even though I am the nerdy type, I cannot emphasize enough how important extra- curricular activities are. 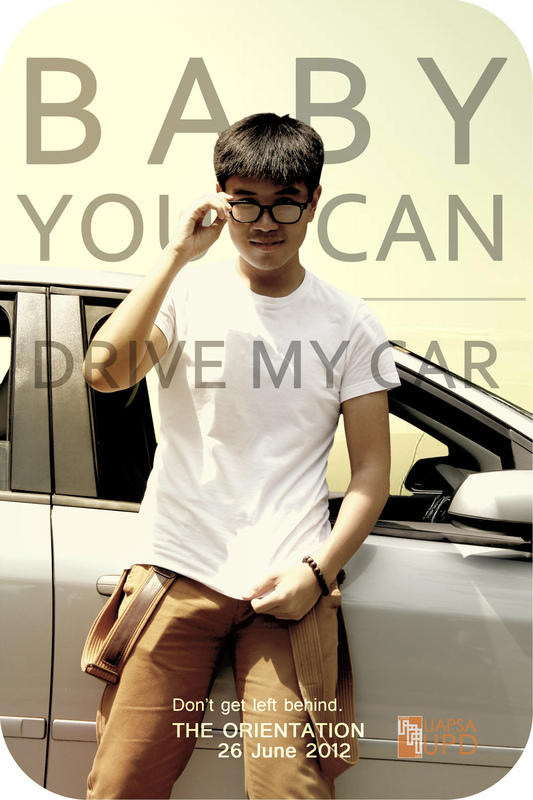 UAPSA-UPD helped me with my academic, personality and social growth. Applying to be a member back in my sophomore year and later on accepting the challenge to be an officer in my junior and senior year were decisions I will always be grateful for making. 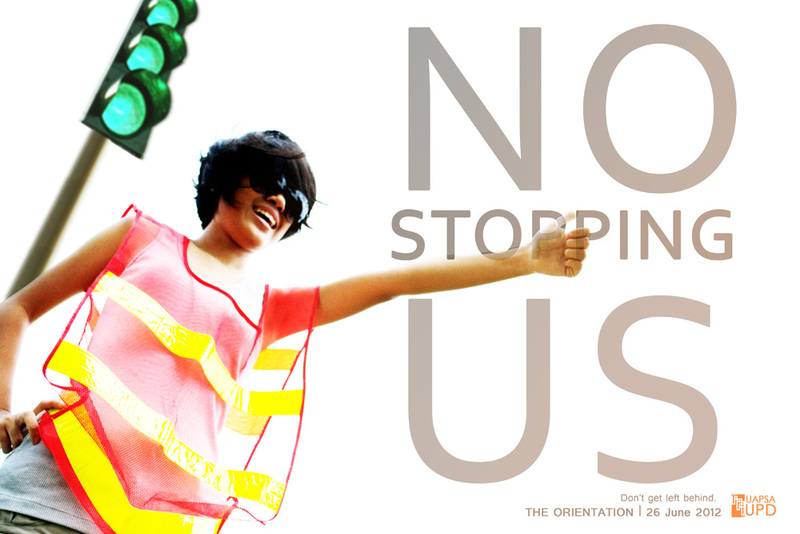 UAPSA-UPD also gave me the chance to step up by not only participating but also organizing national activities. All experiences educated me a great deal. It was a holistic development indeed. 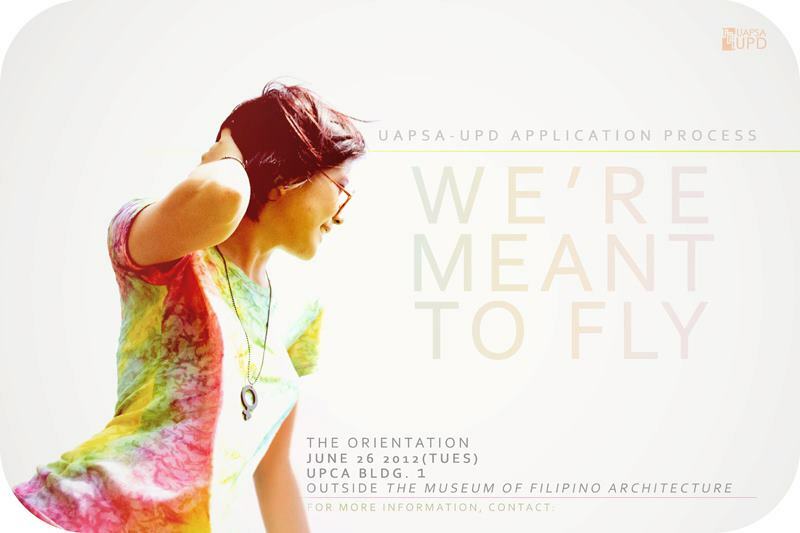 The good news is, UAPSA-UPD is currently accepting new applicants. 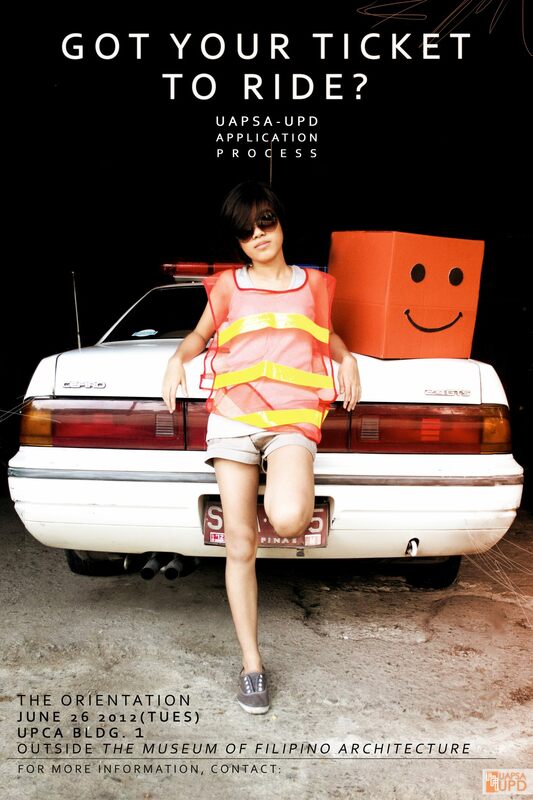 If you happen to be a UP Architecture student, why don’t you give it a try? 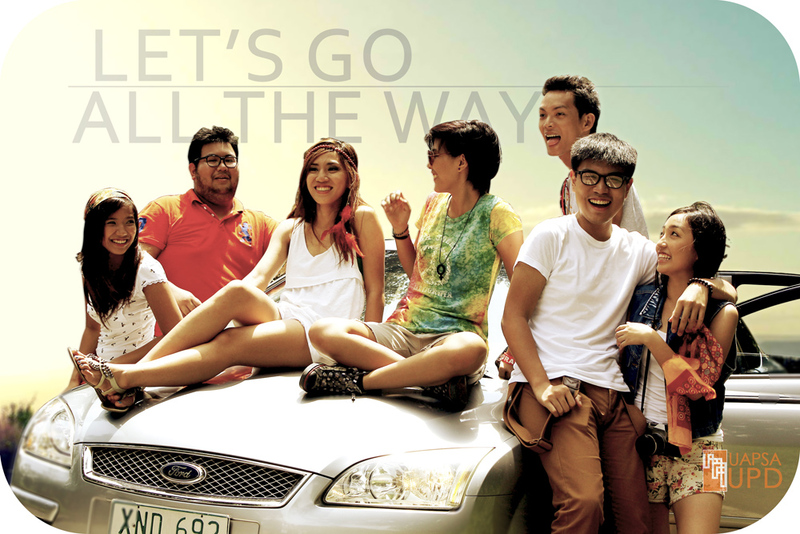 Go to places with UAPSA-UPD. You’ll enjoy the ride! 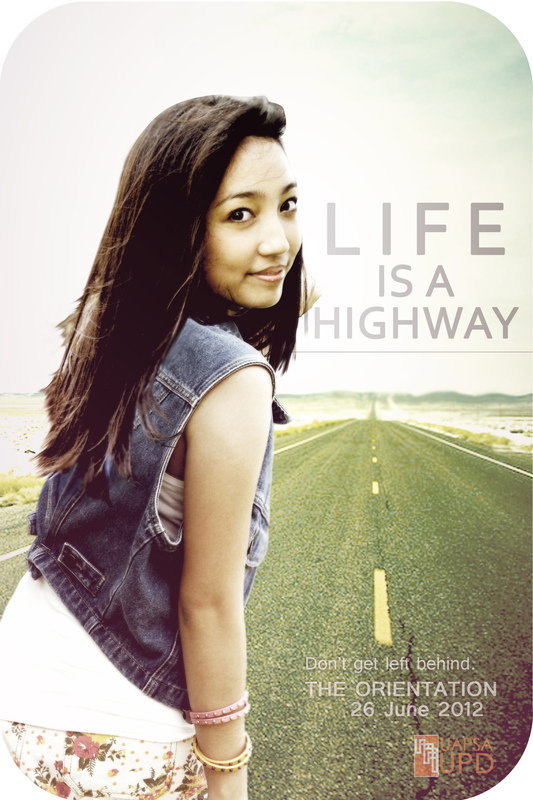 This entry was posted on June 28, 2012 by Maricar de Dios. It was filed under Architecture, Personal and was tagged with College Life, Photography, Pubmat, UAPSA, UAPSA-UPD, University Organization, UP Diliman.